Announcing the official release of "The Cat Continuum"
Hello and warm regards to all fine people! 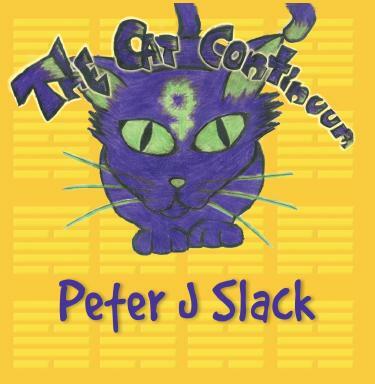 It is with great pleasure to announce today the first official CD release : "The Cat Continuum". After many years of simply releasing mp3 renditions of songs, I decided it was time to prepare a slightly more serious production. I am very happy with the results. This is perhaps what you could call a pop-folk album for lack of a better description; the first half is pop and the last half is folk :-). My wishes that you are all enjoying this incredible summer and that you are all experiencing good health and good fortunes.